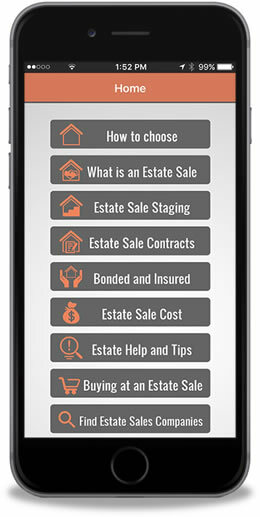 Recently this has been a hot topic button from estate sale companies, sellers, and buyers. Estate Sales News provides this information as a resource. When selling any type of car or truck be sure you have the title at the sale (in a safe place). 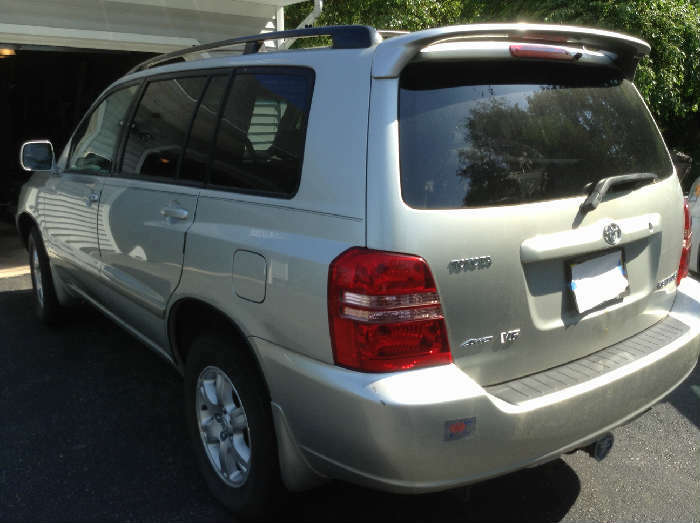 Many times vehicles are sold on Saturdays or Sundays when you cannot register with your local or state license department. It is advisable to take a sizeable deposit for the vehicle and as an estate liquidator meet the buyer on the Monday following the sale (the deposit should at least cover your commission and then some). The buyer should sign a paper stating that they are aware this deposit is not refundable and this will ensure some compensation to the seller and estate sale company should the buyer back out. If the buyer does not pay in full on the day of the sale, the estate sale company, seller, attorney, heir or whoever is seeing the completion of the sale and title transfer should meet on Monday to complete the transaction. The deposit is best if cash, bank check (if acceptable to the seller or estate sale company) or charge card (however, that can have a problem if a dispute arises). 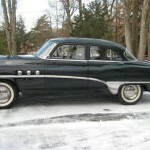 What Cars And Trucks Are Selling This Week At Estate Sales! 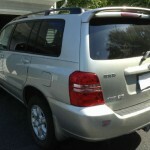 If you are looking for a car this weekend check out estate sales. Everything from almost new to classics. Below are some of the cars and trucks for sales. 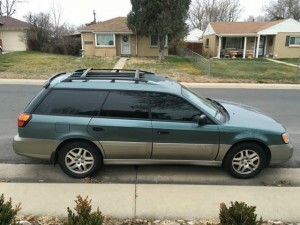 This Subaru will be for sale in Denver, CO. Click here for a link to the sale. 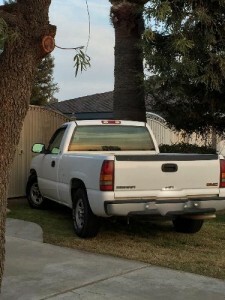 This truck will be for sale in Bakersfield, CA. Click here for the link. 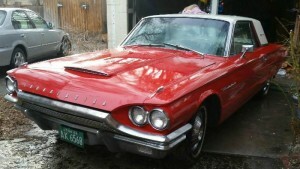 A classic – 1964 Ford Thunderbird in Salt Lake City UT. 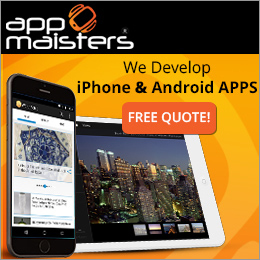 Click here for the link. Chevy Truck available in West Columbia, TX. 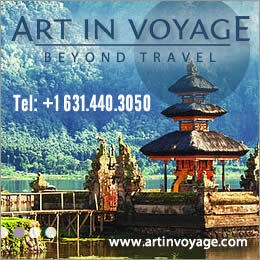 Click here for link. 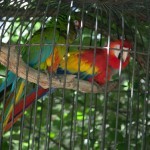 Today’s featured photo will be for sale March 10th and 12th in Granbury, TX. Click here. 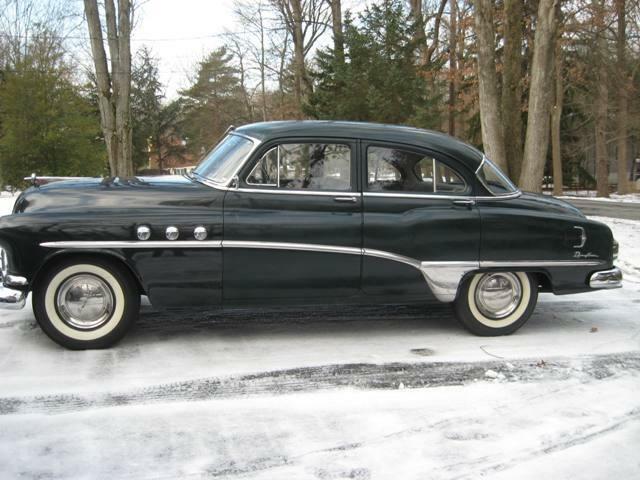 To look for more vehicles visit these estate sale advertising listing websites. 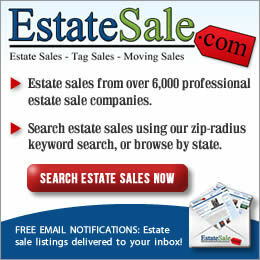 Estate sale companies choose who they want to list on so they may be advertising on one site or more websites. 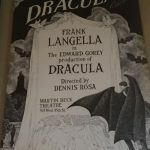 Estate Sales News is consistently monitoring estate sales for a variety of reasons, but today we want to talk about some of the current items coming up for sale. 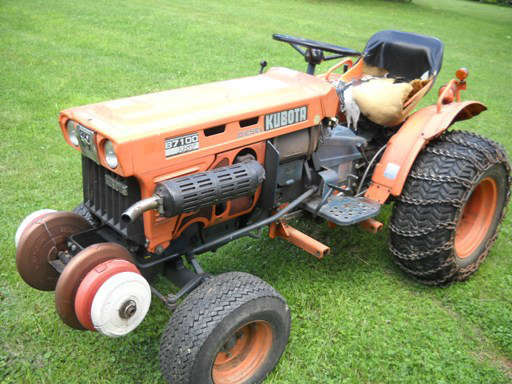 In another week in Lebanon, NJ a Toyota car, Kubota tractor, Cub Cadet mower and loads of tools will be for sale. Click here for a link to that sale. These three sales feature many other items. It’s always interesting to see what’s selling and Estate Sales News is your resource for news and information on the estate sales business nationwide. 20 shipping containers, cars (vintage and used), jewelry, coins at one estate sale being conducted by Full House Liquidation in Tampa, Florida starting September 1st. I spoke with the owner of Full House Liquidation, Danny Triplett about this upcoming Tampa estate sale. The sale is from two brothers who were hoarders. They even used twenty 40ft. 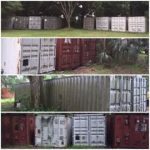 shipping containers to store in. 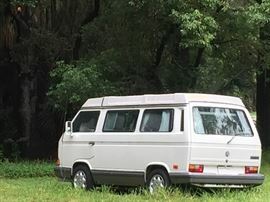 This estate sale includes six cars including a vintage Corvair, Kharman Gia, and VW van. There are two Suzuki motorcycles. The sale includes 100’s of brand new diecast cars, six or seven late 1800 trunks. Lone Star Boy Scout magazines, crates of brand new mens clothing with tags still attached, jewelry, coins and they are still sorting through this enormous amount of items. This estate sale is so large the preparation is taking four weeks with staff working long hours. The estate sale will take place for 4 days starting September 1. 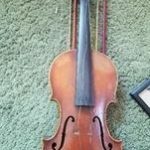 EstateSalesNews.com will report on this estate sale again before it begins. 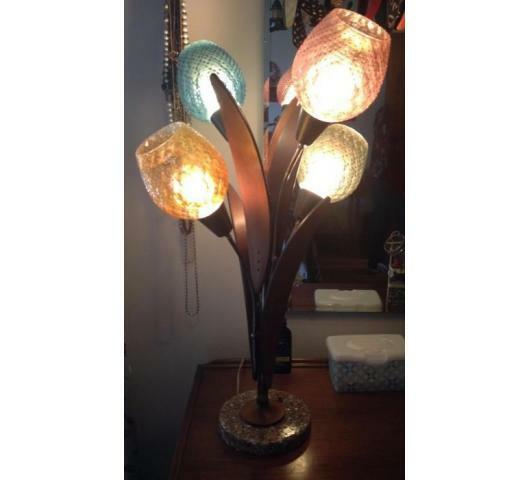 For a link to this amazing estate sale click here. Selling designer clothing and accessories at estate sales. Estate sales that include designer personal clothing and accessories as more baby boomers downsize. 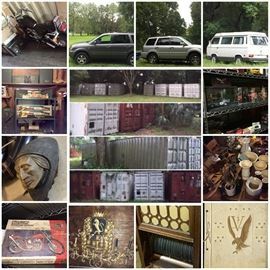 The estate liquidator now includes selling designer items in their bank of knowledge. Knowing who designers are and which designers are more popular than others. 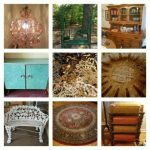 Estate sale companies research these items through retail prices, sales on eBay and other outlets that resell. These may even include consignment shops. 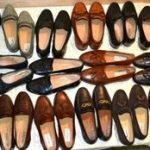 An estate sale starting July 29th in Fullerton, California conducted by Aversa Estate Sales is selling designer clothing and accessories. 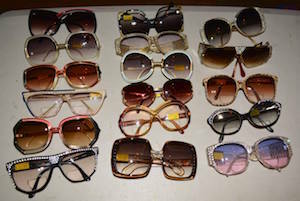 Sunglasses include Emmanuelle Khann, Ted Lapidus, Nina Ricci, Givenchy, Christian Dior and others. Click here for a link to the sale. 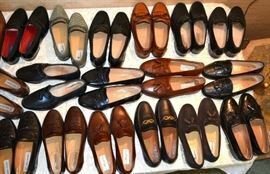 Included in this estate sale in Fullerton, California are mens designer shoes. Here are a few photos. Designer clothing and furs are also included in this sale. Articles have been published over the years about reselling designer wear. Published in the Daily Worth in July 2013, published in 2011 in the Wall Street Journal. Harpers Bazaar in 2015 also published a story. Researching designer clothing is also done through visiting consignment shops and eBay. eBay clothes usually sell to resellers. 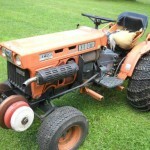 What’s selling at estate sales today on Father’s Day weekend? 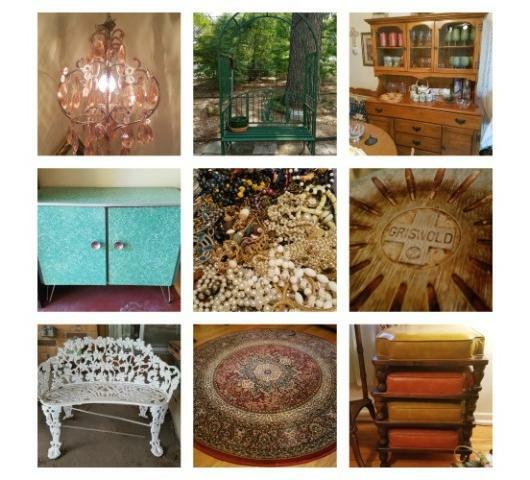 Estate sales are opening all over the country today with something for everyone to purchase. A 60 year antique hoard from a well known antique dealer in Mexia, TX conducted by Antique Pickers Estate Sales starting today. 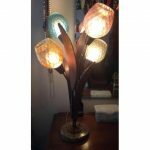 This estate sale is so massive it will be six straight days and over 1200 photos can be viewed on this link. 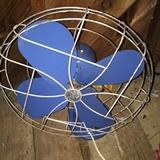 In Westmont, IL a little Mid-Century Modern to Antique sale is being conducted by A Fun Rosebud Twins Estate Sale starting today. Some items for sale are shown below here is the link. 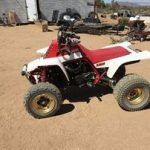 To find thousands of estate sales taking place now and through this weekend visit the following estate sale advertising listing websites. Selling a collection at an estate sale? 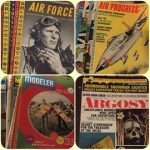 Many of the baby boomer generation are collectors. The baby boomer generation is a large portion of the population downsizing and moving. Many boomers have a variety of accumulations they want to reduce or eliminate. 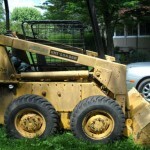 Many collectors hire an estate sale company and have them conduct an estate sale. 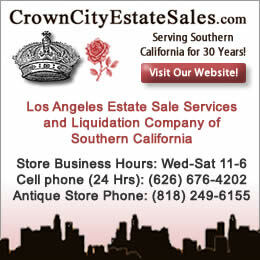 Selling off collections requires estate sale companies to have the knowledge how to approach and conduct the sale. Starting with determining the amount of time to research the collection. They base their charges on the time involved researching, setting up and pricing. 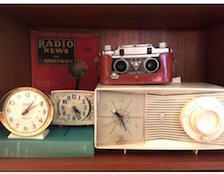 The larger or more rare or unique the assemblage, the more time an estate liquidator may need to adequately research the collection. 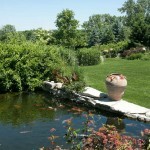 In some cases they may seek out an appraiser with specific knowledge in the items to be sold for assistance. An estate sale company needs to understand the value of the items in the collection. Why they have value. 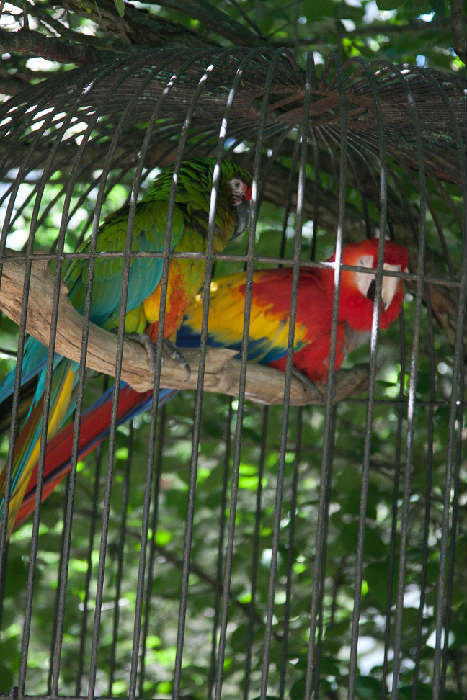 Understanding the monetary value and how and where it is derived from whether it is rare, condition, color, or age, all of these aspects must be considered. What’s Selling At Estate Sales This Week? 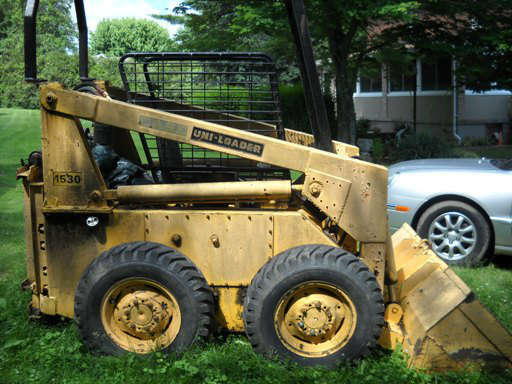 Here is a look around the country at what’s selling at estate sales. 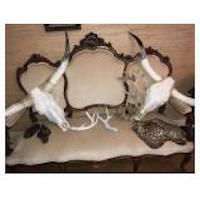 Denton, TX by J & S Estate Sales of North Texas. 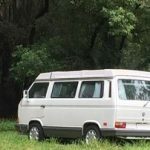 Please let an estate sale company know you read EstateSalesNews.com, the only estate sale website devoted to estate sales news and information. What’s Selling Today At Estate Sales On April Fools Day? 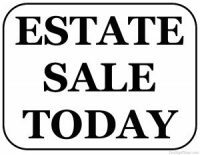 Time flys and once again it’s estate sales Friday and many sales this week started early. Some as early as Wednesday. Click on the “link” to view some of these sales. 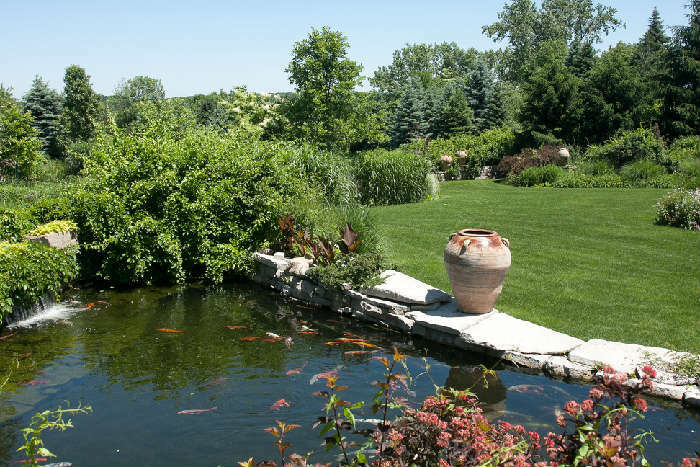 Following Easter weekend estate sales are blooming like spring flowers everywhere. Now is a great time to save dollars, before tax day. 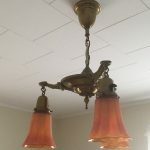 Please let the estate sales you visit know you read EstateSalesNews.com. We appreciate it. Follow us on our Facebook page, Twitter, and Pinterest. Happy saving and saling!! !